We continue to be grateful that the damage to our area from Hurricane Irma was modest compared to initial fears and projections. We give thanks to the Lord. However, we are also mindful that many have suffered loss and the potential for flooding in parts of our county remains. First Riverview stands ready to help and serve those in need. Through our disaster relief network volunteers are already on the ground serving in important ways. Our church campus survived the storm with only minor yard clean up needed. We are having a campus clean up this Saturday (September 16th) between 9:00am - 12:00 noon. Bring your gloves and rakes and help us clean up the moss and debris left by Irma. Remember, many hands make light work. As of Wednesday morning (9:00am), power has been restored to our church campus. Our church offices will reopen tomorrow, Thursday September 14 at 9:00am. Since as many as 500,000 people remain without power in our county and many people who have evacuated are in the process of returning to our area, we are cancelling all activities scheduled for this week. This includes all Wednesday night activities and activities and other groups that normally meet on the campus throughout the week. We will be completely open and operational for this coming weekend. As of today we are planning to have a normal Sunday schedule for our Sunday Service, LifeGroups and ministries. All activities that were cancelled last weekend such as the Preview Park Shower will be rescheduled soon. We do not yet have a date to announce the rescheduling of these events. We should announce that very soon. We have established a web page to help us respond to the challenges and opportunities of Hurricane Irma. The link is fbcriverview.org/irma. 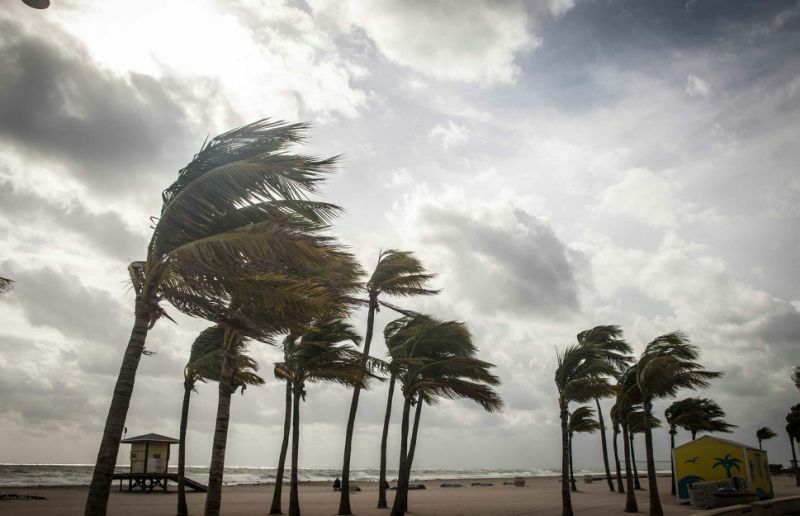 You can use this site to let us know about any need related to Hurricane Irma such as damage to your property or some other need for assistance. You can also use this page to volunteer for opportunities to serve in the days and weeks ahead and also to give to disaster relief efforts. First Riverview is part of a national disaster relief network through our partners in Southern Baptist missions. The Send Relief network coordinated through our North American Mission Board and local state Baptist conventions is one of the largest volunteer disaster relief networks in America. You can give to assist those in need as well as volunteer to help serve our community at the web page fbcriverview.org/Irma. We remain grateful for the prayers and support of so many through this time and continue to pray that you and yours remain safe as our area recovers and moves back to normalcy. Thank you for being the church where you reside. Summary: All activities at our campus have been cancelled for this week but the Sunday morning schedule will return to normal this coming Sunday, September 17.